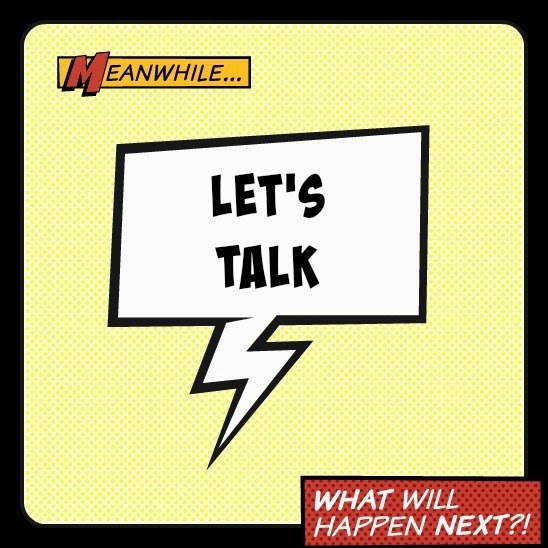 Let's Talk | about new cities and dream destinations ! A few days back , on the Facebook page, I asked you which is the city you like the most . I still will ask you the same question here, which is your favourite city in the whole wide world? It would be great if you can tell me a city in your country and one, out of your country. You see, I just want to know what everyone likes. I just shifted from Kolkata to Bangalore and for me shifting to a new city is nothing new and I am kind-of used to it. But, I have my personal favourite cities, [I’ll tell you mine if you guys tell me yours’ :P] and my personal reasons for liking those cities. I’ll keep this post short because I want you to talk to me. This post is all about YOU! Tell all about your favourite city or maybe your dream destination! Come on! Let’s talk people!